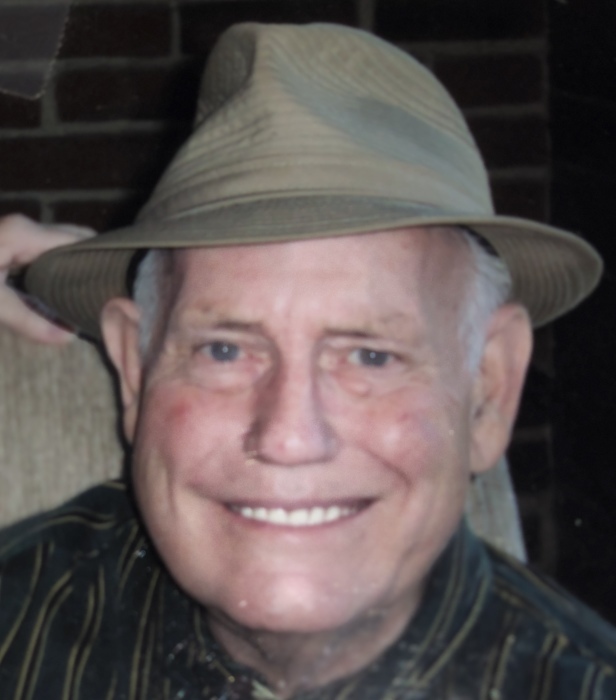 Monson- David M. Cantwell, 89, passed away September 3, 2018 with his daughter by his side. David was born in Monson on July 28, 1929 to the late James F. Cantwell, Sr. and Ruth (Johnson) Cantwell. David graduated from Monson High School in 1948. After graduation, David proudly served his country in the United States Army . Following his honorable discharge, David furthered his education by earning his license as an electrician. He was a proud employee of the C.F. Church Company for 35 years and later retired from MDC. A lifelong Monson resident, David enjoyed hunting, fishing and an occasional trip to the casino. David was also a past member of the American Legion Post 241. His greatest joy came from spending time with his granddaughters. David was predeceased by his wife Gene F. (Murray) and his son David J. Cantwell. He leaves his daughter Nora and husband Michael Kubaska of Monson, son Timothy of Warren, and his sister Barbara Cogburn of Monson. He also leaves his beloved granddaughters, Katie and her fiancé David Annunziata and Karen (Tootie) Kubaska. Visiting hours will be held Friday, September 7, from 5-7pm at Lombard Funeral Home 3 Bridge St in Monson. Burial will be private. As an expression of sympathy please take an elderly person to lunch or enjoy some time fishing.